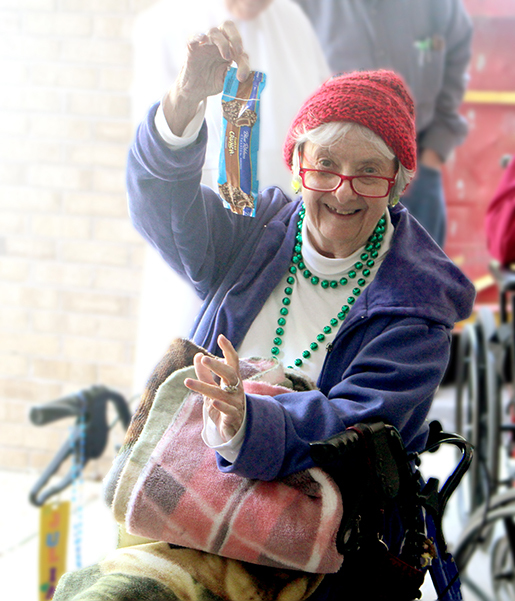 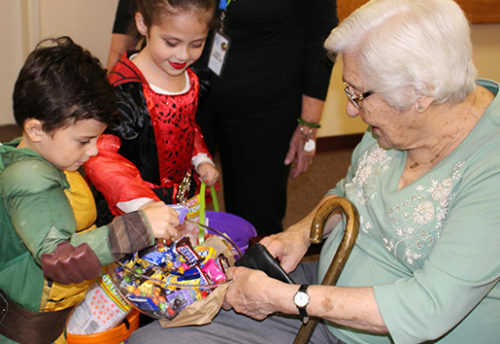 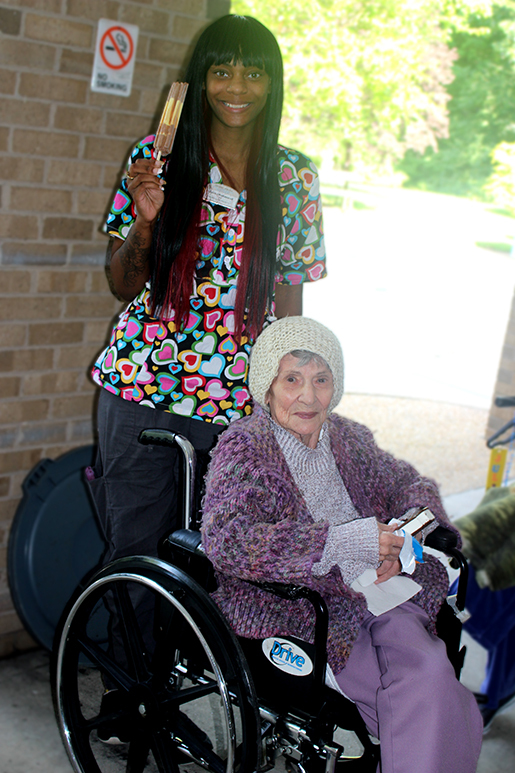 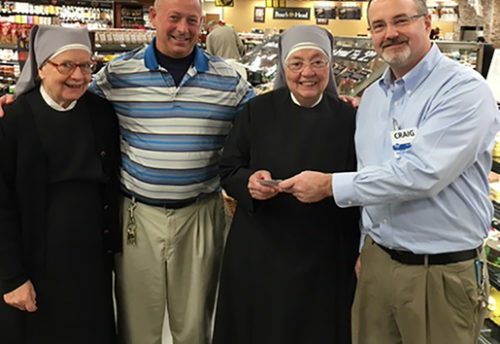 To celebrate a special day, our dear foundress St. Jeanne Jugan’s Feast Day, Residents enjoyed a sweet treat last week. 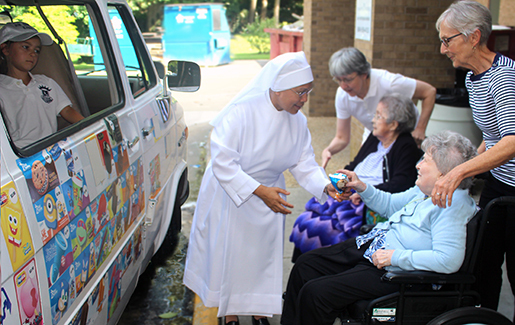 Courtesy of a generous benefactor, the Ice Cream King truck pulled up to the Home and served up delicious frozen desserts for Residents, Sisters, volunteers, and staff alike. 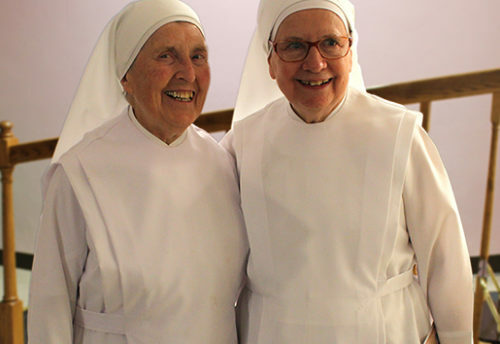 It was a beautiful afternoon to celebrate St. Jeanne Jugan and enjoy the company of friends.